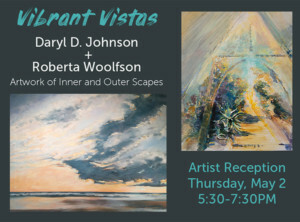 Daryl D. Johnson and Roberta Woolfson will show original artworks that represent vistas from travels around the world – grand vistas and deeply personal vistas. All are welcome and the event is free to the public. Meet the artists while enjoying light refreshments. Time: 10:00-2:00 pm for Heifer Parade activities. Parade will begin approximately at 11:00 am. Open until 4:00 pm for Opening Day. Celebrate our opening day by welcoming a parade of heifers back to the Village from Brookford Farm! Heifer Parade activities, including maypole dancing, outdoor barn dancing, and make-your-own head wreaths and May cards will run from 10:00-2:00pm with the Parade beginning at approximately 11:00am. 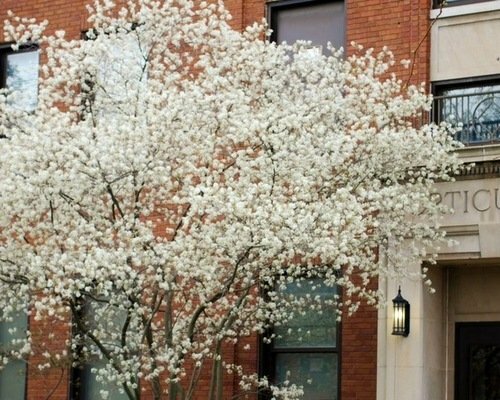 In honor of our 50th anniversary as an incorporated museum, a maple sapling will be planted in Meeting House Lane at 1:30pm. Self-guided exhibits are open. Guided tours are available for $10 per person at 11:00 & 2:00. 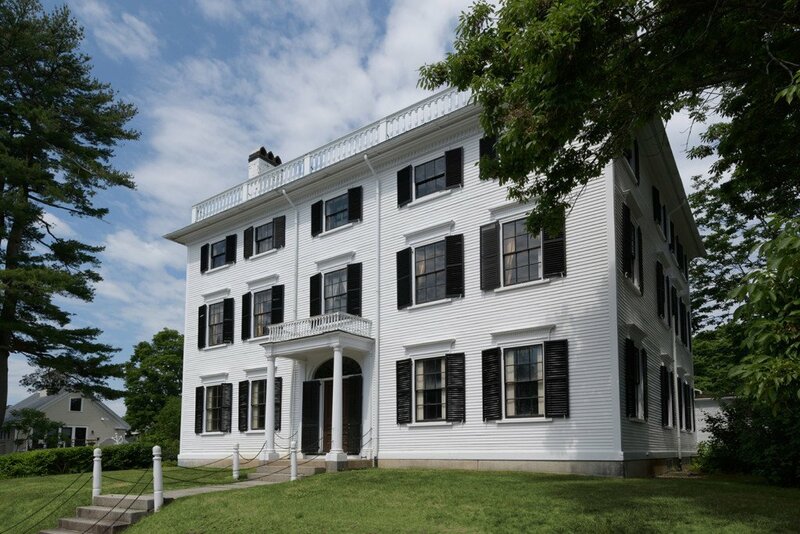 Amherst, NH – The 25th annual “Power of Angels, Kitty Angels Fundraiser” will be held at and hosted by Treasures Antiques, Collectables & MORE on Saturday and Sunday, May 4 and 5. The weekend event will run, rain or shine, from 9AM to 5PM. Again this year, this fun and exciting event will feature over 100 artisans and crafters, professionals, food, flea market and yard sale vendors in a county-fair type atmosphere, complete with local food vendor Sillie Puffs, live entertainment, including “Back to the Garden,” a band, who have generously played for this event over the past several years. ‘The New England Brethren of Pirates,’ will be back as well. Members of the Amherst Animal Hospital will be on hand to answer any questions you may have about cats or any other animal and Mapledell Farm of Townsend, MA, will be back and will bring alpacas, donkeys, baby goats and bunnies for petting and will be offering pony rides as well! Other entertainers and times of live entertainment are pending. 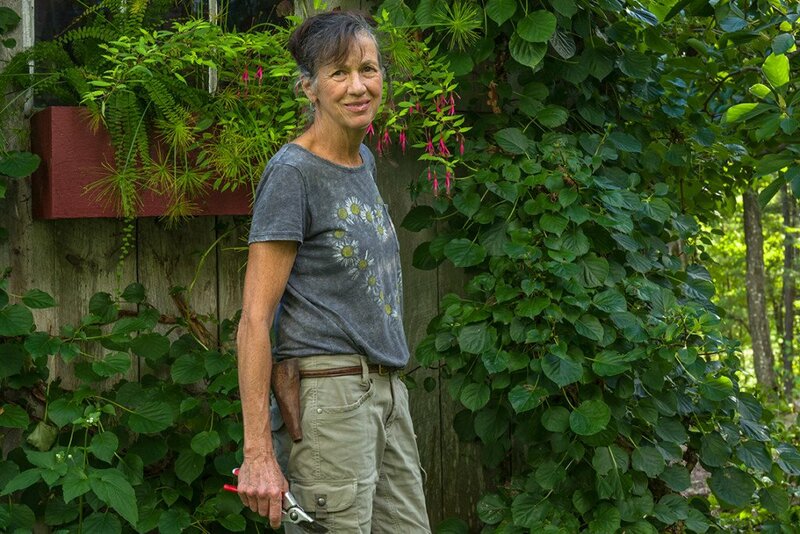 Herbal health demos will be presented by Health & Hearth, with our in-house vendor Rivka Schwartz. Some of the attending vendors include Farmhouse Naked Cakes, Royal Towne Fudge, Amherst Wellness Center, Cutco, Dippy Chippy & More, Lu La Roe, NewPro, Forever Clean Soaps, Vinyl Revival Record Albums, Pet Pawlicy, Anthony Acres Kitty Cat Farm, Willy’s Whirlies, Pampered Chef, Scroll and Tole and WickedBones. 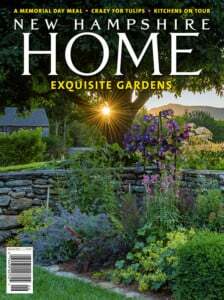 You’ll be guaranteed to uncover a bargain for yourself, your pet, your home, or your garden sanctuary. Some of the offerings will consist of, but not limited to jewelry, pet and food supplies, candles, soaps, florals, sports memorabilia, clothing, minerals, fossils, crystals, essential oils, various “yard sale” items and a great deal more. Featured throughout the fundraising weekend and into the month of June, is an awe-inspiring raffle of numerous and diverse prizes. All prizes are generously donated by local and national businesses, individuals and some of the on-site vendors. “Kitty Angels, Inc.” is the “pet” charity of Treasures, and to date, their fundraising efforts have far exceeded $90,000 in cash and supplies. 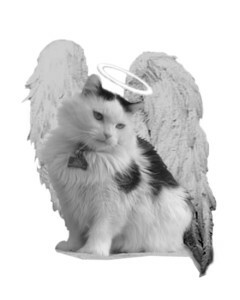 Kitty Angels, Inc., is a no-kill cat shelter and is made up of all unpaid volunteers, dedicated to rescuing stray and abandoned cats and kittens, furnishing them with treatment for injuries or other health issues and then placing them into new forever homes with compatible owners. They are a non-profit, 501(C) 3 charitable corporation where all donations are fully tax-deductible and every penny of every donation is used in the caring of cats. If you’d like to make a donation, but can’t come to the event that weekend, you may send a check or money order to Kitty Angels Inc., P. O. Box 638, Tyngsboro, MA 01879. Please put Treasures in the memo line. As always, you can drop off a check or cash at Treasures and they will forward it for you. If you can’t make a monetary donation at this time, but would like to help, material donations will be happily accepted. Items most needed include cat food (both dry and canned), kitty litter, medical supplies, bedding (clean towels, blankets, quilts, clean denim and corduroy, quilted bedspreads), carriers, cleaning supplies including bleach, laundry detergent and paper towels, photocopy paper, postage stamps, cat toys and cat furniture as well as trash bags. You may also donate new or used items for sale in the store, where all proceeds go to Kitty Angels. Only clean, working and unbroken items please. You don’t have to wait for this event to drop off any material donations for ‘Kitty Angels.’ You can do that by making an appointment with the owners when the store is open, which is 10AM to 5PM daily. The phone number is 603-672-2535 and the address is 106 Ponemah Road, Amherst, NH 03031. Special thanks go to our neighbors, Clark & Leighton, P.C. Dentistry who, were kind enough to donate a portion of their land for this event. Please consider adopting a new, life-long, forever-friend. If you are interested in being a vendor for the event, space is available! A donation fee of only $30.00 will cover you for both days! 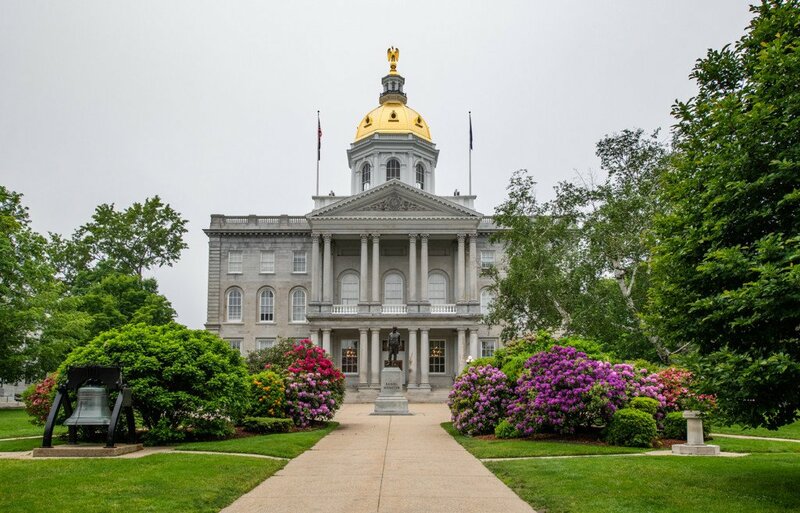 Contact Sherry or Rick at (603) 672-2535. Visit their website for more information at www.TreasuresNH.com. Race # 4 in the Northeast Delta Dental Capital Area Race Series (CARS). Enjoy the totally unpaved and beautiful course through fields, woods, around ponds and pastures of the historic Shaker Village. Proceeds benefit educational programs at the Village. A celebration of stunning views, sleek settings, and cozy charmers, The Music Hall’s 28th Annual Kitchen Tour showcases a slate of state-of-the-art kitchens in both new and historic downtown Portsmouth homes. 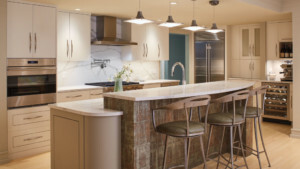 This Mother’s Day weekend event is your favorite home renovation show come to life, the perfect opportunity to spend an inspiring day with family and friends exploring dream kitchens of all shapes and sizes. The tour will provide access to some enviable and surprising locations. Plus, if you’re looking to turn your imaginings into reality, the craftsmen, artisans, designers, and architects involved in creating these incredible spaces, the Seacoast’s top designers and builders, will be on-site to answer your questions. It is time to plant! 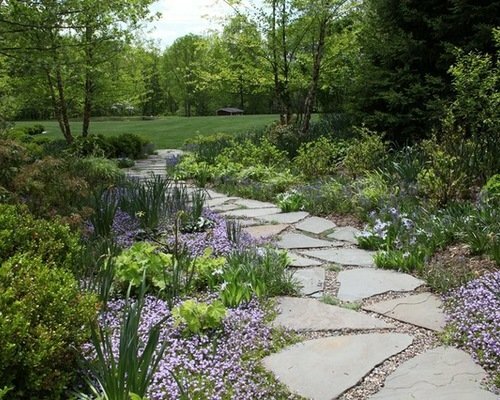 Come to the Hooksett Garden Club’s annual spring Plant Sale to purchase perennials, annuals, vegetable and herb plants and houseplants grown by the members. Shop for items in our garden related yard sale. We have Master Gardeners on site to answer your questions and raffle items donated by local businesses and crafters. There is plenty of free parking and this is a rain or shine event so bring your umbrella. 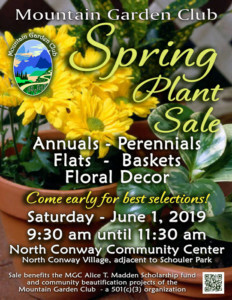 Mountain Garden Club’s annual Spring Plant Sale is loved by all plant enthusiasts, as well as by those newly discovering the joys of gardening! 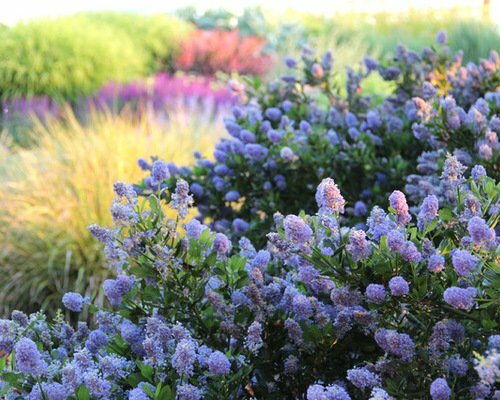 It features specially cultivated perennial plants and small shrubs, carefully dug from the gardens of MGC members and nurtured to be ready for sale. Also offered are Club-crafted planter baskets and nurtured annuals. Often the prices are even slightly lower than at garden centers! Doors open at 9:30; come early for all the best selections! North Conway Community Center, right on the main street, Routes 16 and 302, near the corner of Norcross Circle. Arts In Reach and Ethan Allen are excited to present TABLESCAPES 2019. On June 13th, the Seacoast creative community will join forces for this exciting one-night event. TABLESCAPES showcases stunning table settings created by area designers, artists, and florists. The event will include a silent auction and light refreshments. Proceeds benefit Arts In Reach, a Portsmouth based nonprofit that empowers teenage girls through inclusive, creative community.